We are hosting our annual Mother’s Day buffet! Our family has been the culinary force behind exceptional events in Central Ohio for three generations. Maria and Tony Susi opened the Berwick in 1955 with the dream of bringing families and friends together to celebrate special occasions with delicious fresh-cooked food. That passion for food and service has now been passed on to the younger Susi generations and we all take great pride in carrying on Maria and Tony’s legacy. We offer an abundance of services, all offering their own curated menu selections. Impress your guests with one of our delectable menus. From individually plated dinners to station buffets, The Berwick will help you find the perfect menu for your reception. We pride ourselves on serving fresh homemade food that your guests will remember for years to come. Our off-site catering menus offer an extensive selection for breakfast, lunch and dinner. We have the ability to provide catering for ten guests to thousands of guests and we make sure the food is fresh and delicious, regardless of the event size. If you are looking to have delicious food provided for your event, but do not want the full-service catering package, then the pickup and delivery menu is a wonderful option. We offer all of our homemade Italian goodness and many other items by the pan or by the piece. We are a full-service banquet facility, so we do not rent rooms. Our on-site banquet menus offer an extensive selection for breakfast, lunch and dinner. The Berwick also hosts annual holiday buffets on Easter, Mother’s Day and Thanksgiving Day. 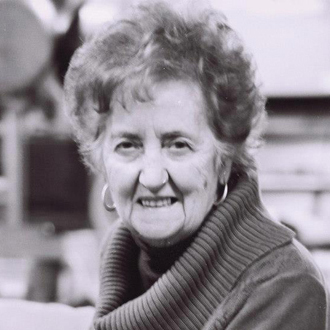 Maria started the business in 1955 with her late husband, Tony Susi II. She has grown the business from a small restaurant to the flourishing banquet and catering company it is today. Maria has instilled in her family the value of serving great food and providing excellent customer service. Maria still goes into The Berwick weekly to visit with customers at lunch. Anthony graduated from The Ohio State University with a degree in business. 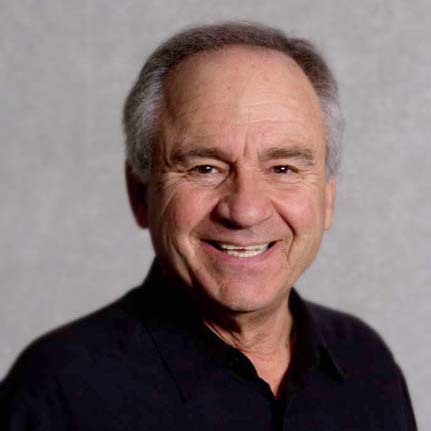 He joined the family business in 1968 as a chef and then became president in 1984. Anthony now handles the business accounting, coordinates events and helps supervise caterings on the weekends. Tony started working at The Berwick as a young boy helping with events, washing dishes and working in other positions to support the family business. He then took the role of Vice President to fill the shoes of his father Tony Susi II in the early 1980s. Tony has worked with customers for years to ensure their events are perfect from start to finish. Orlando Sr. started working at The Berwick as a young boy in the kitchen. Being in the culinary environment inspired him to go to the culinary program at Columbus State University. He had the honor of apprenticing under Master Chef Hartmut Handke. He also worked as a chef at Disney Resorts before returning to Columbus to help the family business at 21 years old. Since then, Orlando has worked to ensure that quality and consistency of food are a top priority in every event we do. Orlando Jr. started working at 16 years old in the kitchen at The Berwick. He also decided to attend the culinary program at Columbus State University and apprenticed under his father, Orlando Sr. Since graduating from culinary school Orlando has created many new recipes that have become customer favorites such as our homemade vodka sauce. He has played an integral part in the development of our menus and keeping up with current food trends. Stephanie started working at The Berwick in high school helping her mother with Garde Manger work (cold food preparation) and waitressing in the restaurant. Knowing she wanted to stay in the family business, Stephanie graduated from the Ohio State University with a major in Hospitality Management and a minor in Business and in Spanish. Since then, Stephanie has become the Sales & Event Manager. She works with customers through the full event process from booking the event to finalizing the details. She is also an event captain at events on the weekends. 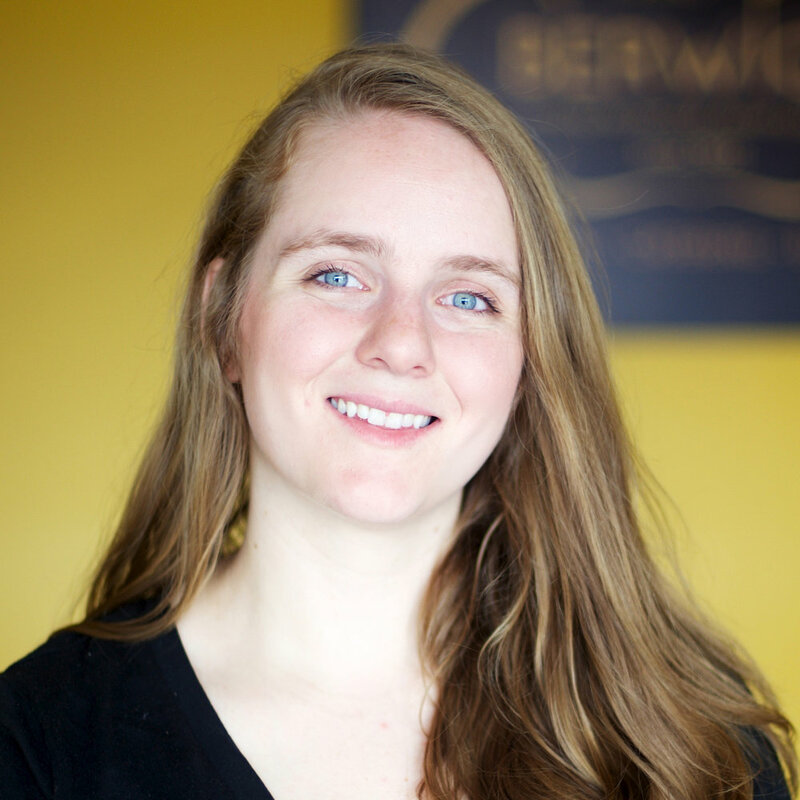 Rachel started working at The Berwick in high school to help her mother with the Garde Manger work (cold food preparation) and took over that position six years later. She has taken classes to expand her knowledge of pastries and has created beautiful homemade custom desserts. 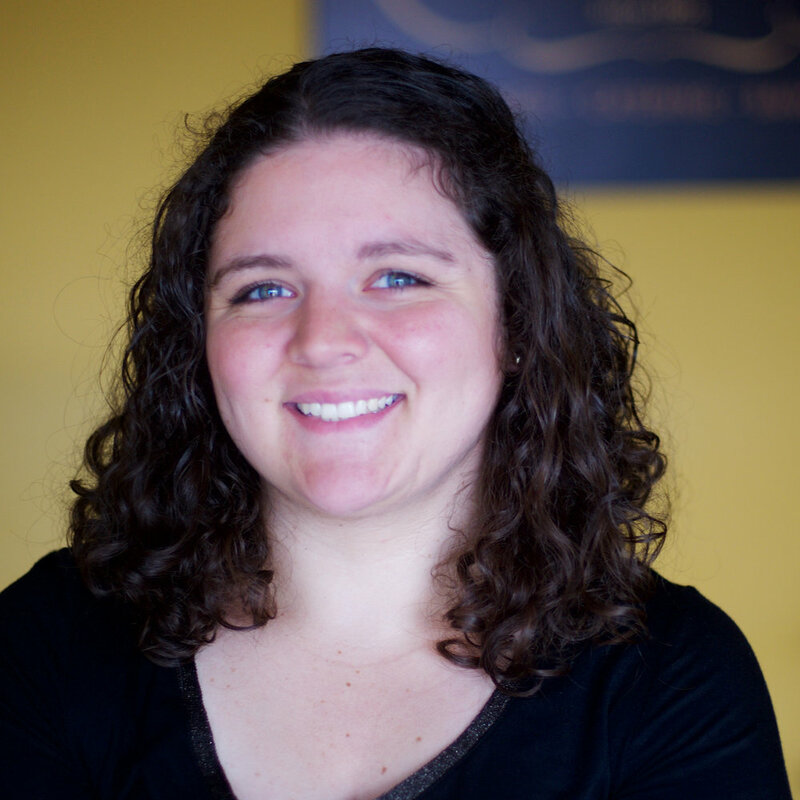 Rachel has worked to improve the presentation of her delicious food and keeps up with current food trends. She is also an event captain at events on the weekends. For more information or to book your event, contact us today! Have a question? Please fill out the email contact form or give us a call at (614) 235-7100.